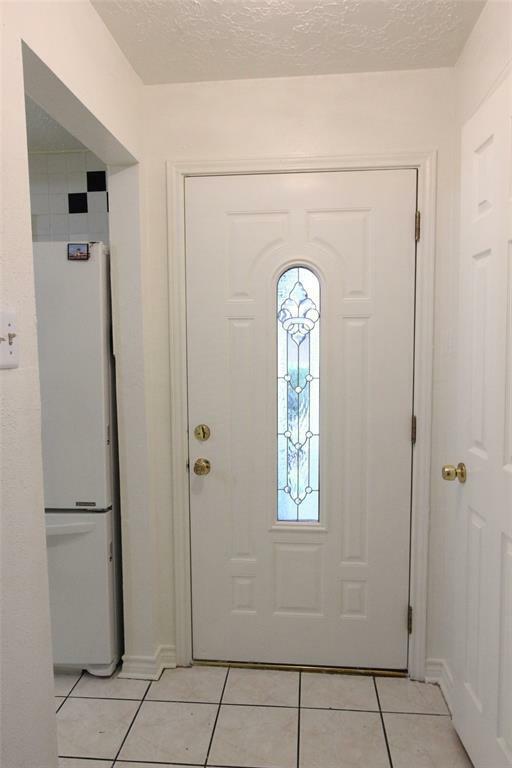 This is cute house with convenience location. 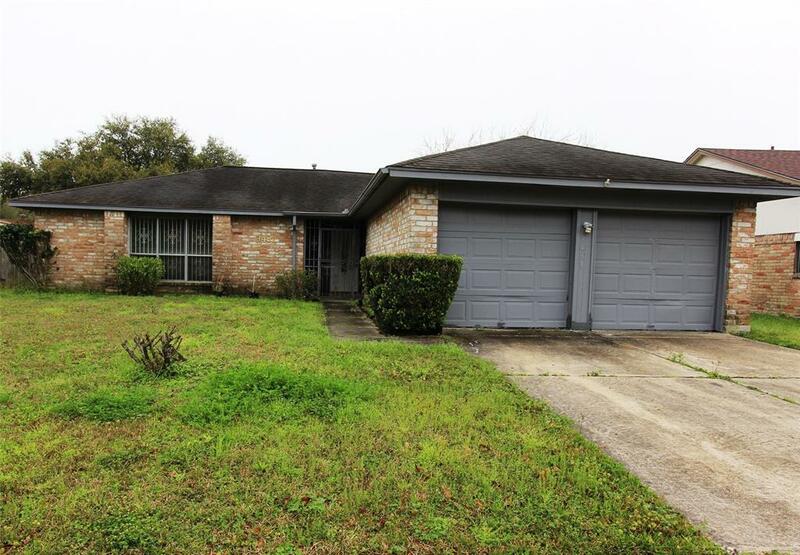 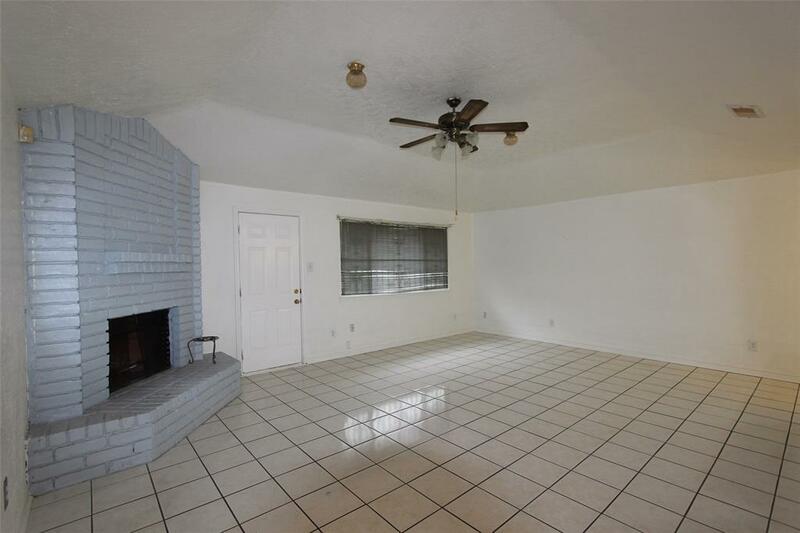 Fresh paint, House has a family room with fire-place, high ceiling and tile floor, open kitchen to living room. 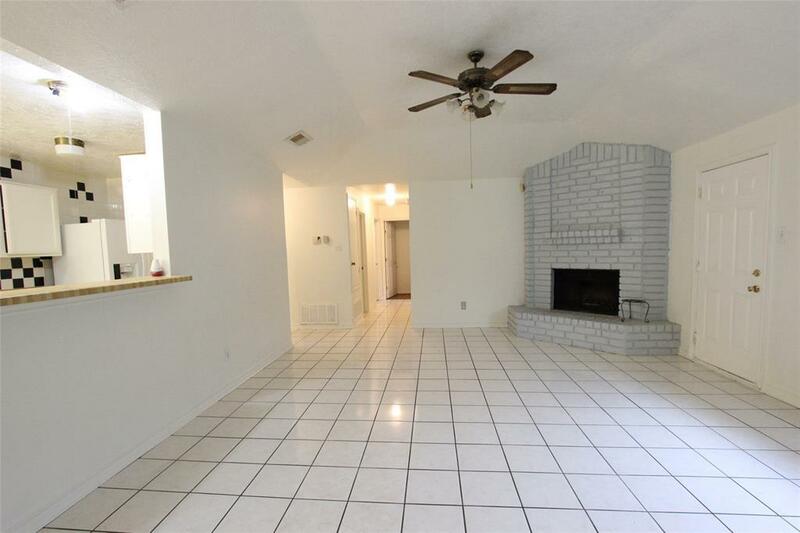 Master bedroom has high ceiling; laminate floor in three bedroom.